Buy tempting range of Soya Chutney from us, which is rich in nutritional content and irresistible in taste. This Chutney goes amazingly well with the South Indian cuisines like idli, upma, dosa and even with pancake, pakora etc. The Soya Bean Chutney is packed in an airtight packaging material by our experts. 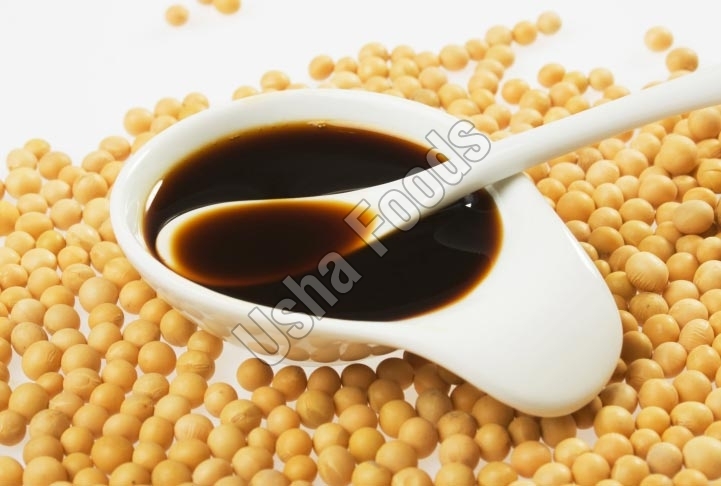 We offer Soyabean Chutney in different quantity packaging options as per the needs and demands of buyers.